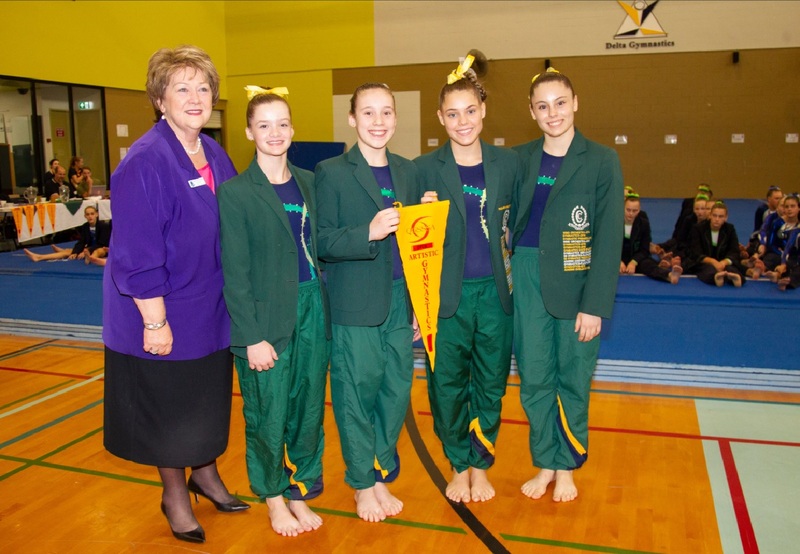 Queensland Girls Secondary Schools Sports Association is an association of schools. It aims to provide member schools with opportunities to equip young women to meet and enjoy life’s challenges. To achieve this aim, the Association seeks to provide quality sporting opportunities and social interaction within a school environment, which balances performance, participation, tradition and innovation. 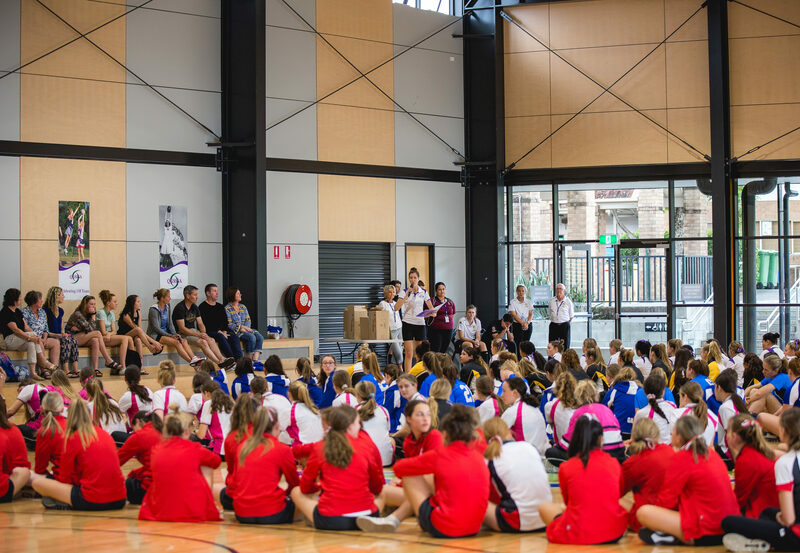 Nominations for the 2019 QGSSSA Representative Football, Tennis and Netball teams are open. 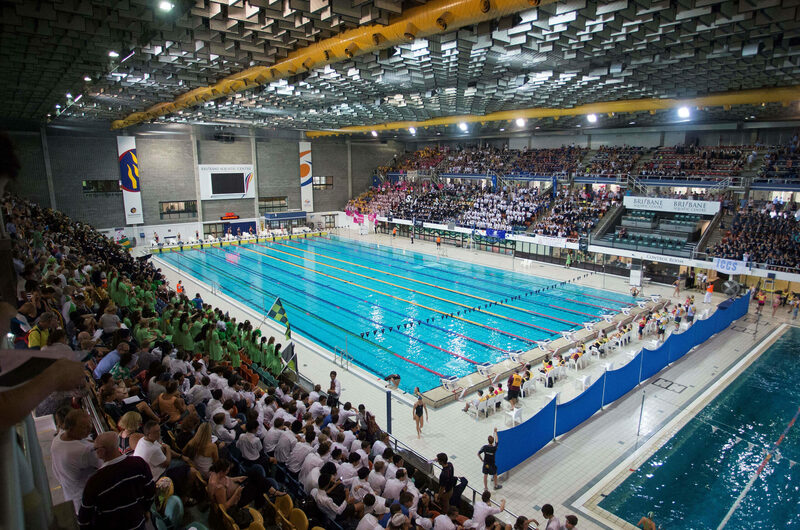 Information for schools and families attending Wednesday’s 84th annual QGSSSA Swimming Championships. 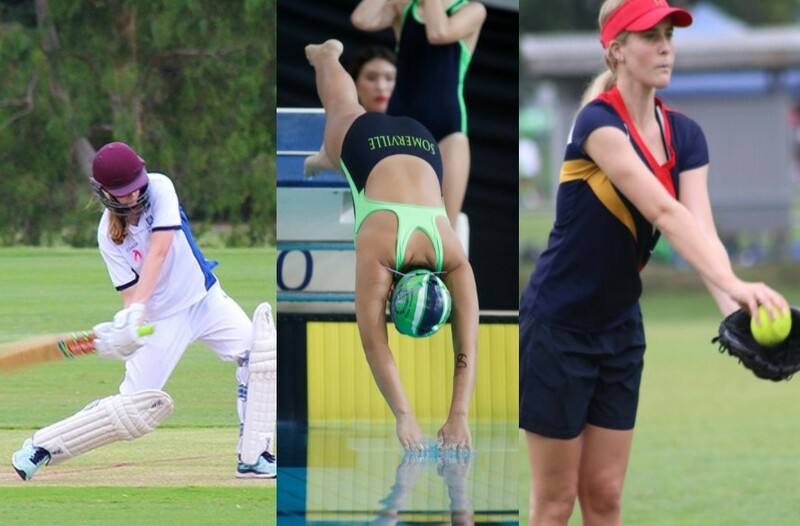 It’s a busy Term 1 ahead of QGSSSA Sport for 2019! Here’s what’s coming up.